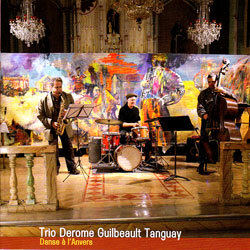 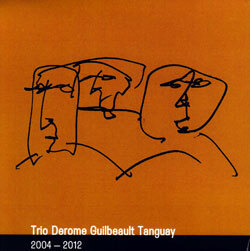 Montreal's great jazz trio of saxophonist Jean Derome, bassist Normand Guilbeault, & drummer Pierre Tanguay, in an album of original compositions and work by Dolphy, Ellington, Kirk, Mengelberg & Strayhorn. 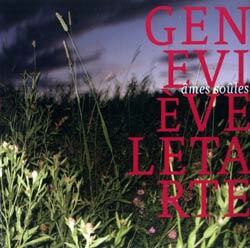 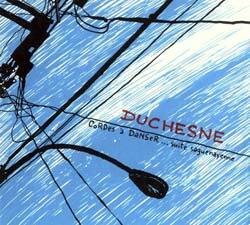 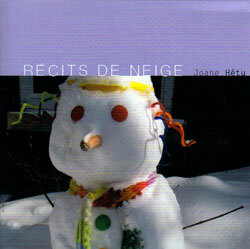 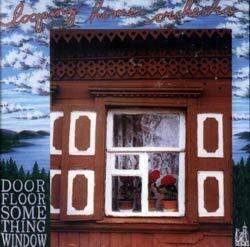 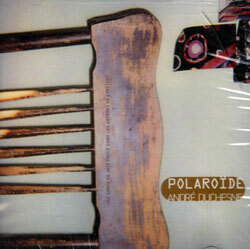 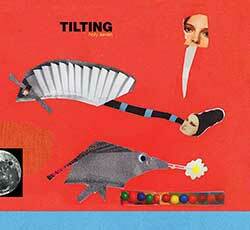 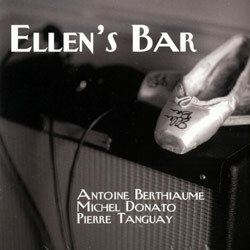 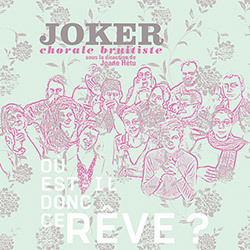 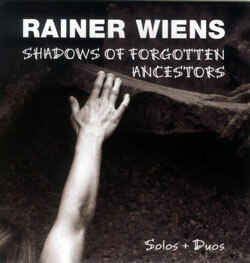 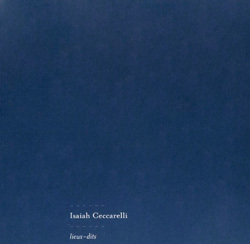 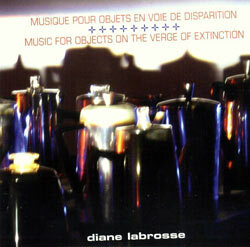 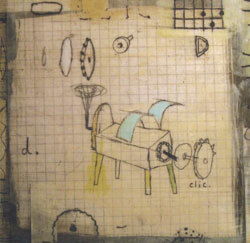 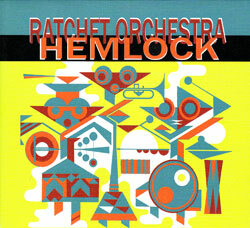 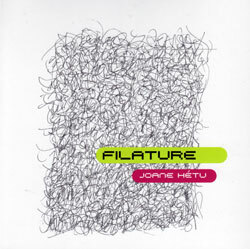 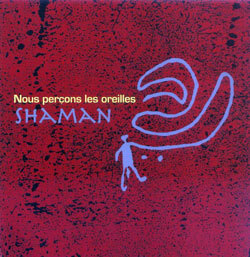 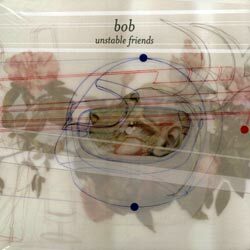 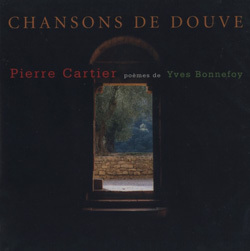 Recorded on November 22nd and 23rd, 2010 at Studio 270 in Montreal, CA by Robert Langlois. 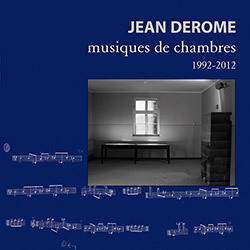 One of the most active and eclectic musicians on the Canadian creative music scene, Jean Derome has managed to earn the recognition of a larger public, a rare feat in that field. 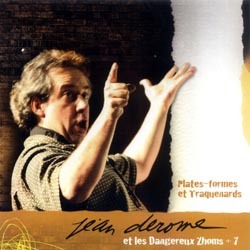 Thanks to his large-scale musique actuelle projects, his compositions, his work as an improviser, his jazz groups and his music for the screen and the stage, Derome ranks as a major creative force, in Québec and abroad. 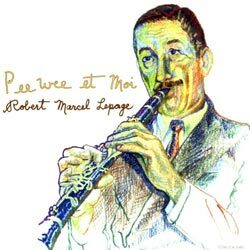 He is experienced and innovative on both saxophone and flute, and his unique writing style cannot be mistaken for anyone else's. 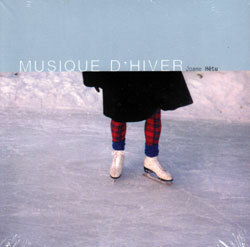 Sensitive and powerful, his music often features a funny strike that makes its complex nature more inviting. 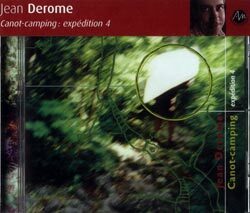 Ever since Nébu (one of Québec's first avant-garde jazz groups) in the early '70s, Derome has been consistently renewing and diversifying his approach of composition. 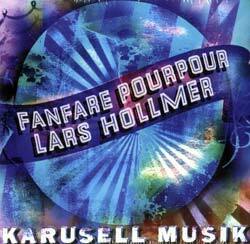 He impressed audience and critics first with the flute, then with the saxophone, as a lead character in the musique actuelle underground. 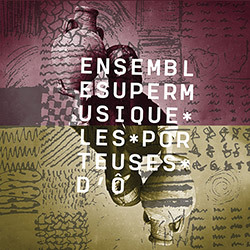 He took part to the various artists' collectives looking for new ways to express themselves freely, without esthetic or social constraints, including the Ensemble de musique improvisée de Montréal. 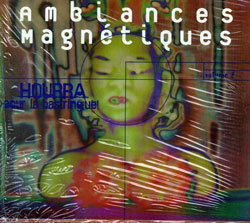 Later, in the early '80s, he co-founded Ambiances Magnétiques, a collective and record label that raised his profile at home and introduced his name to the outside world. 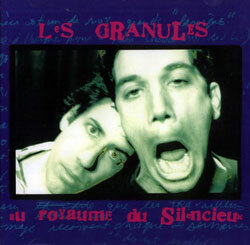 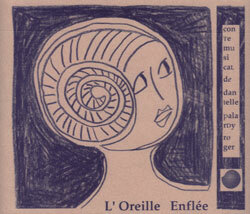 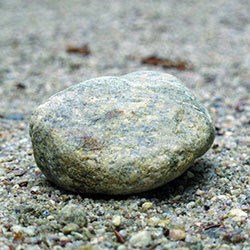 Among his numerous projects, let us mention the duos Les Granules, Nous perçons les oreilles and Plinc! 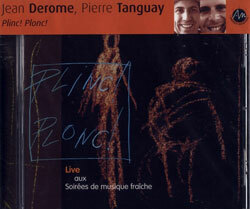 Plonc!, the dynamic group Jean Derome et les Dangereux Zhoms, and the large-scale projects Confitures de gagaku, Je me souviens - Hommage à Georges Perec and Canot-camping. 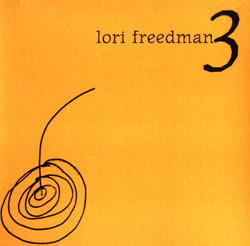 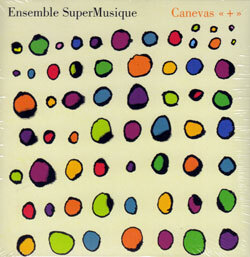 Most of these projects are based on a unique form of synergy between composition, structured improvisation and genuine creative madness, all this articulated with unmatched playfulness. 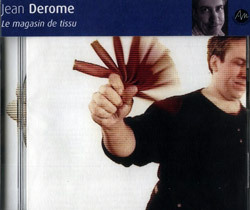 In 1992, Derome became the second artist to be presented with the Freddie Stone Award (bassist Lisle Ellis was the first). 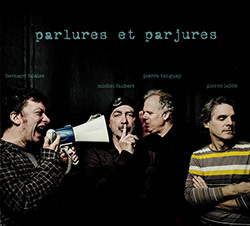 Besides improvising on a regular basis with Ambiances Magnétiques' members and appearing in their projects, Derome has also shared the stage with several musicians of international stature, among others Fred Frith, Lars Hollmer, Louis Sclavis and Han Bennink. 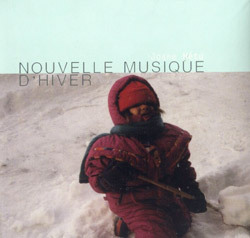 He performs regularly all over Canada, in the US and in Europe. 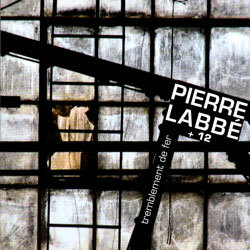 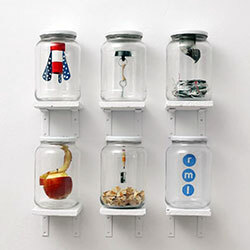 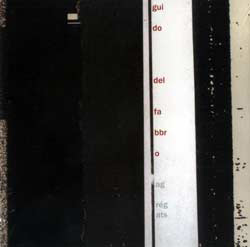 He received a Prix Opus in 2001 for his exposure abroad. 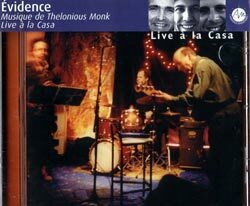 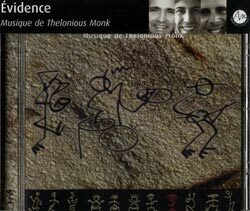 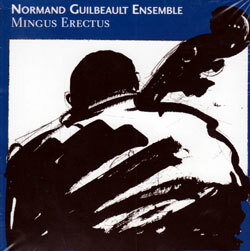 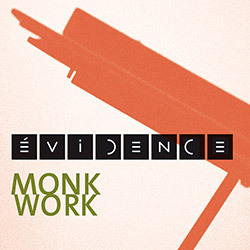 Lately, jazz circles have been praising his undisputable qualities as a jazzman, thanks to the Thelonious Monk tribute project Évidence, the Normand Guilbeault Ensemble (whose Mingus Erectus CD is devoted to Charles Mingus' music), and the much-lauded Derome Guilbeault Tanguay Trio. 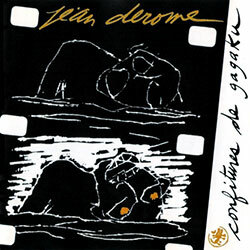 Although Jean Derome writes tirelessly for his own projects, he is much in demand in the fields of film, theatre and dance. 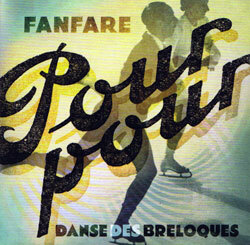 A short list of this side of his work would have to include his numerous scores for the National Film Board of Canada (NFB), especially for films by John Walker, Jacques Leduc, Fernand Bélanger and animated films by Pierre Hébert, Michèle Cournoyer and Jean Detheux; his incidental music for Théâtre UBU, Théâtre de Quat'Sous and Théâtre du Nouveau Monde; not forgetting his work with several top choreographers, including Louise Bédard, Andrew de Lotbinière Harwood, Daniel Soulières and Ginette Laurin. 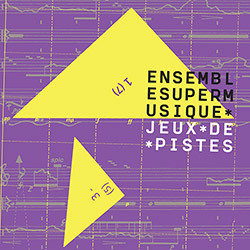 Other music ensembles have commissioned works from him, including Tuyo, Bradyworks, the Hard Rubber Orchestra from Vancouver and Fanfare Pourpour. 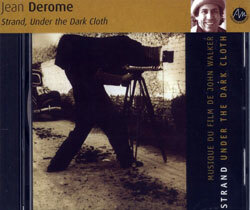 Incidentally, Derome is the musical director of the latter. 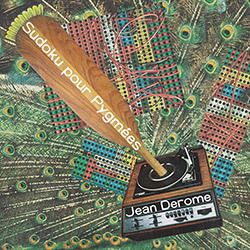 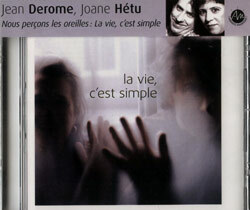 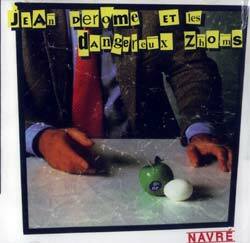 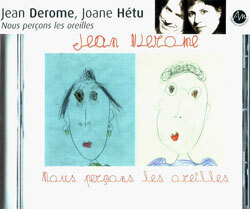 Over thirty years of music and 70 record credits later, Jean Derome still has sleeves bursting with tricks." 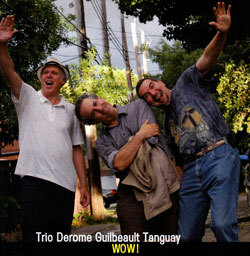 A percussionist, composer and inveterate inventor, Pierre Tanguay is one of the most sought-after Montréal musicians on the Quebec scene. 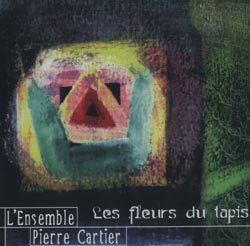 Since the beginning of the 80s, he has participated in an impressive number of ensembles, including Jean Derome and the dangereux zhoms, Évidence, Castor et compagnie, the Jean-François Groulx Trio, the ODD (a danse orchestra), Villemure Ô Carré, the Pierre Cartier Ensemble and Projet Riel. 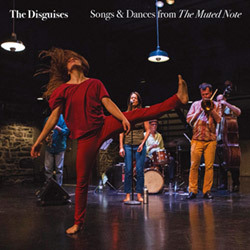 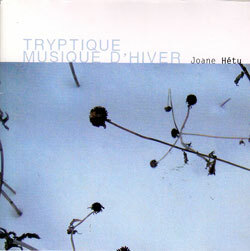 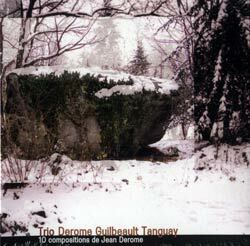 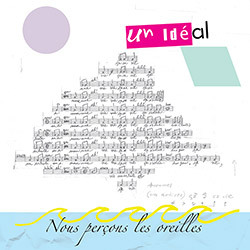 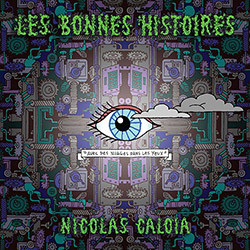 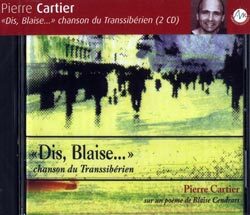 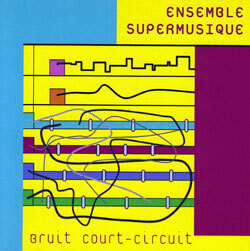 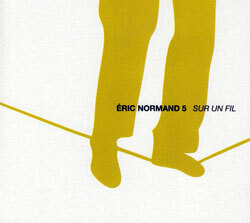 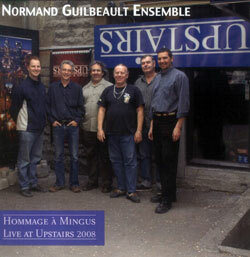 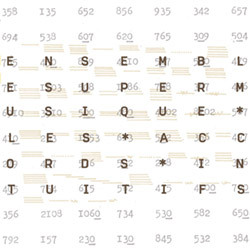 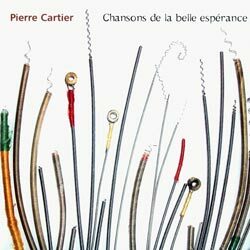 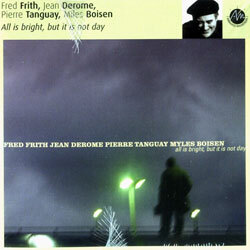 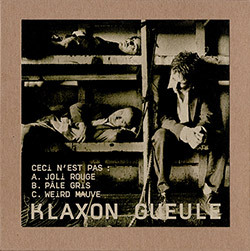 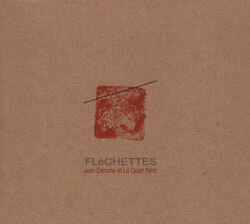 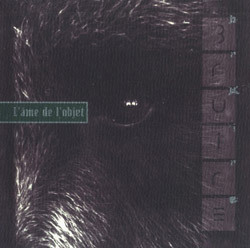 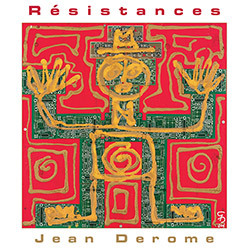 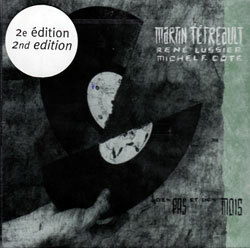 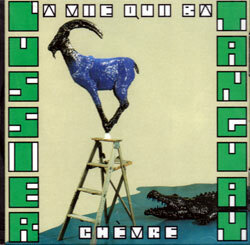 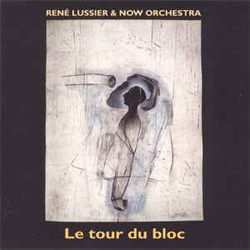 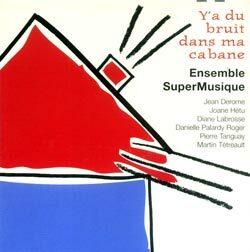 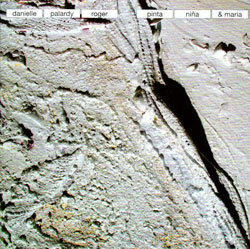 Among his collaborators are Jean Derome, Normand Guilbeault, Pierre Langevin, René Lussier, Karen Young, Fred Frith, Michel Donato, Daniel Mille, André Duchesne and Antoine Berthiaume. 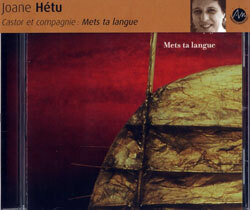 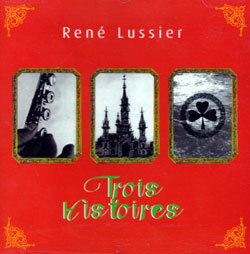 He is very active in the fileds of medieval and traditional music, jazz and musique actuelle. 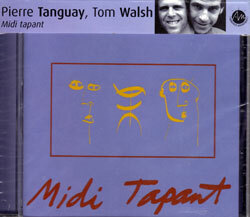 He is the co-founder of Strada, Midi Tapant, Derome/Tanguay. 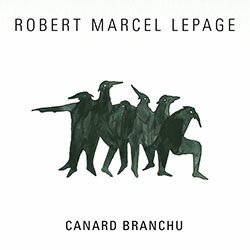 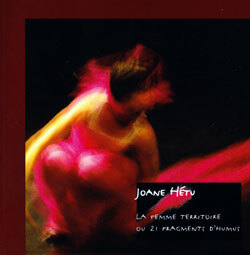 He has composed works for dance (Lucie Grégoire, Andrew Harwood, Irène Stamou and Francine Gagné), as well as works for the theatre and film (Allan Booth, Imago and Roberto Ariganello). 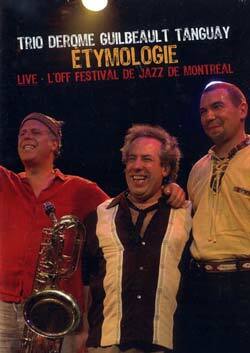 He regularly tours throughout Canada and Europe." 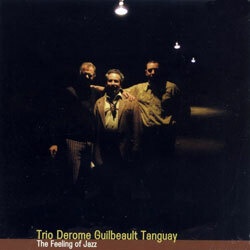 "The first disc of the trio featured compositions by Jean Derome only, their second, The Feeling of Jazz, a replay of great compositions dip into the history of jazz. 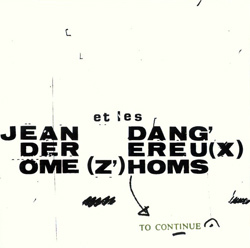 This third release, Danse à l'Anvers combines the two visions: 5 compositions by Jean Derome and 6 standards including: a piece by Duke Ellington, Billy Strayhorn, Roland Kirk, Misha Mengelberg and two by Eric Dolphy. 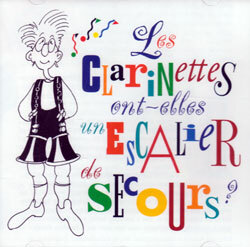 Les clarinettes ont-elles un escalier de secours?